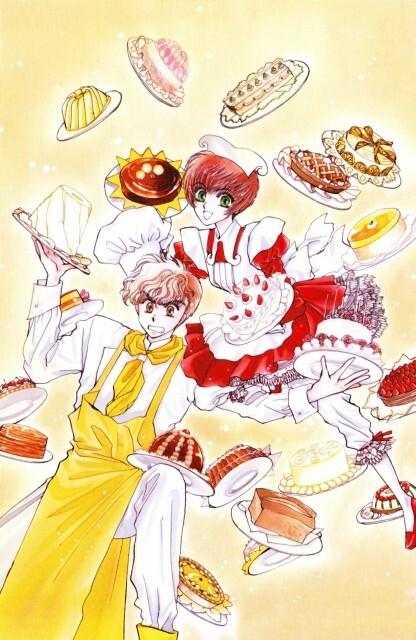 I scanned this from the Clamp North Side artbook. 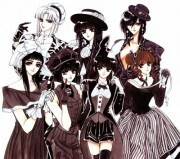 This must be one of the old work from CLAMP. This one is so cute, can't resist it!